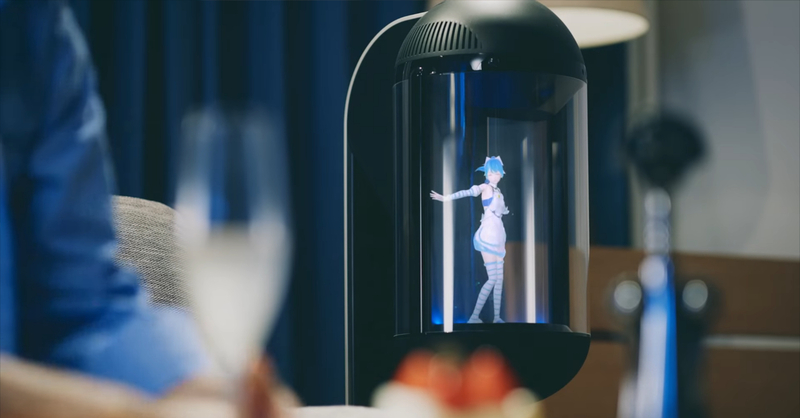 Home Anime Say hello to Gatebox, Japan’s new Holographic Waifu/AI Assistant! 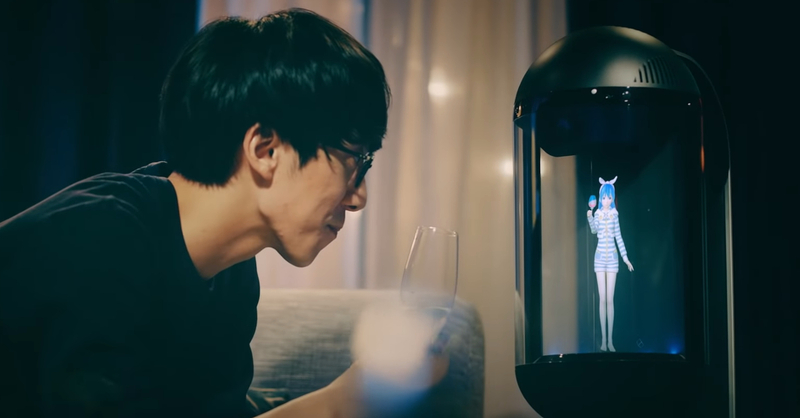 Say hello to Gatebox, Japan’s new Holographic Waifu/AI Assistant! And her name is Hikari Azuma! Leave it to Japan to be at the forefront of technology; no we’re not talking about renewable energy or self-driving cars, we’re talking about Virtual Waifus of course! Japanese company Vinclu first revealed its AI Assistant Gatebox last 2016, and it’s finally available for pre-order in Japan! 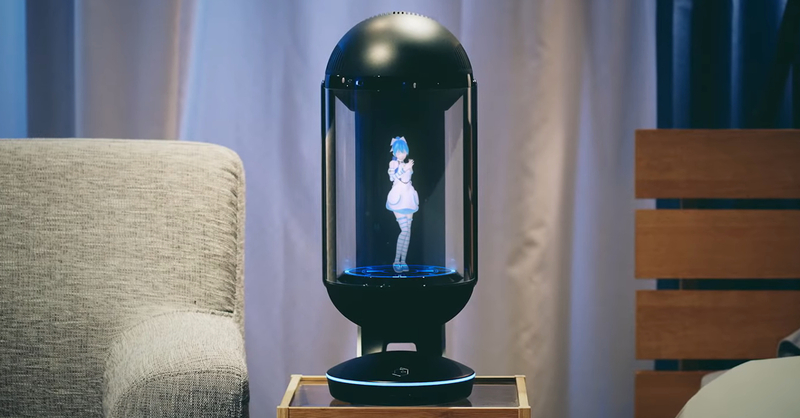 Think of it as Amazon’s Alexa or Google Assistant, but with a charming anime-inspired character named Hikari Azuma to interact with. 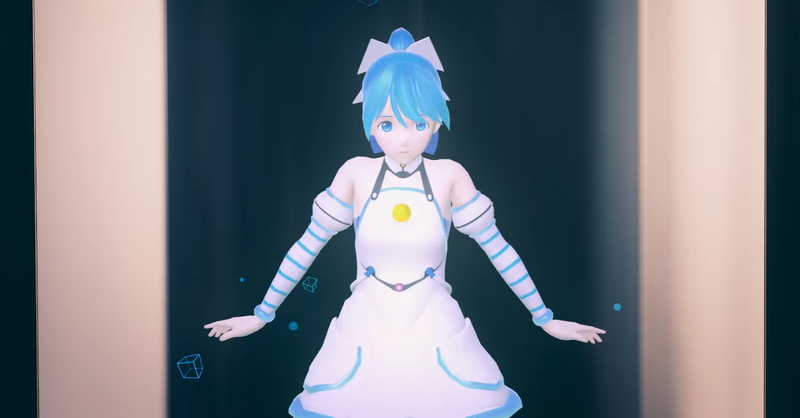 As you can see in the promo video above, Gatebox functions very much like Alexa, but instead of talking to a fairly vanilla voice, Gatebox has a holographic waifu in Hikari. Hikari can set your alarms, send you message reminders, and even control the lights in your room. Or in the case of this guy, you can have a romantic dinner date with Hikari as well. Not weird or creepy at all! Right now, Hikari Azuma is the only character available in Gatebox. The company does have plans to create more characters in the future. It will come at a cost though, specifically 1,500 Yen (or around USD 13.60) per month for access to the characters including Hikari herself. Gatebox is available for pre-order now in Japan for a whopping 150,000 Yen (around USD 1,350 or PHP 72,200). Sadly, Gatebox only supports Japanese; here’s hoping she gets English language support in the future, if we can afford one by that time. Next articleWoW Battle for Azeroth is now live!